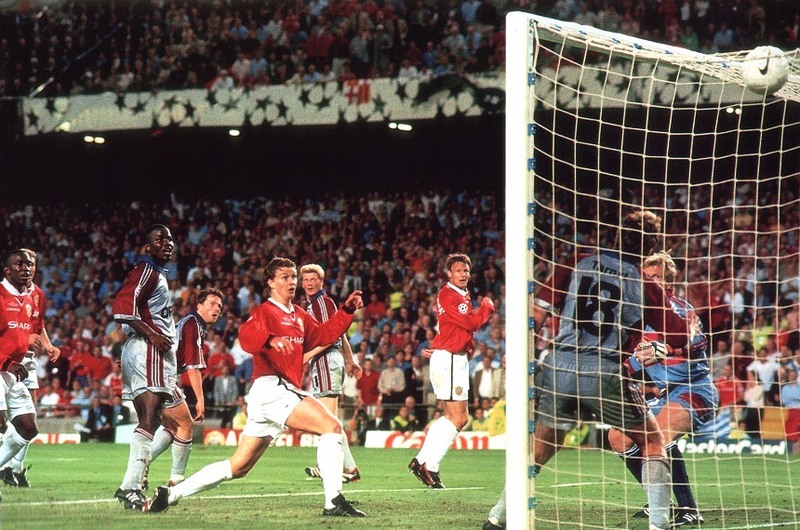 Ole Gunnar Solskjaer scores the goal that wins United the Champions League. 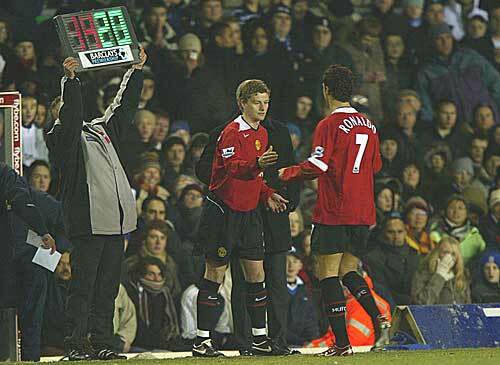 After a rough few years of injury, Solskjaer returns to the United side on Boxing Day, 2005. I’m hoping he’ll play a big part of United’s success next season. 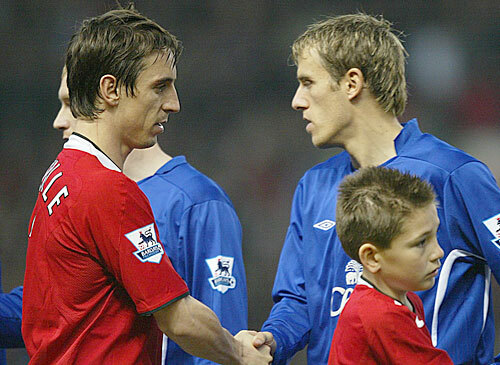 He’s one of my favourite United players. Peter Schmeichel pulls off an amazing save against Tottenham. 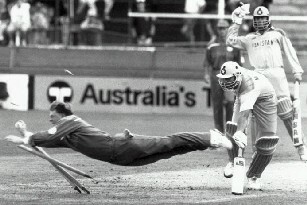 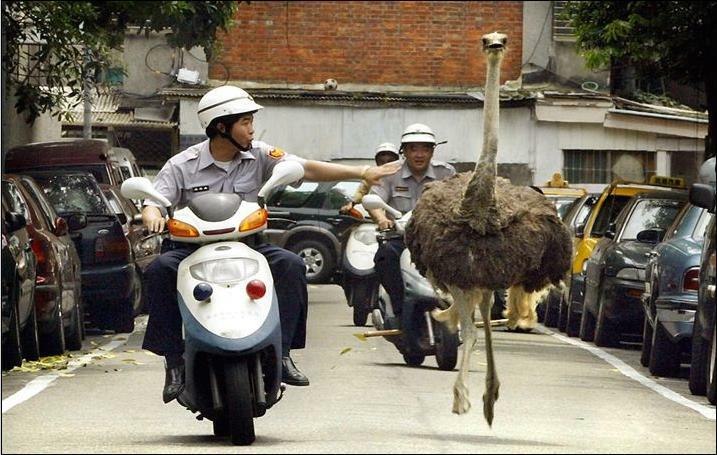 Jonty Rhodes soars to fame in the 1992 World Cup.